The New 2019 Babolat boys perf shorts have the new 360 degrees motion designed to optimise the the complex movements in all racket sports; there is no seams in between the legs instead there is a technical cut that moves with the player. The new shorts also features the new Fiber Dry makes the shorts light and soft to touch. They are also easy to care for as they allow the most intense wear and tear from practice to competition. 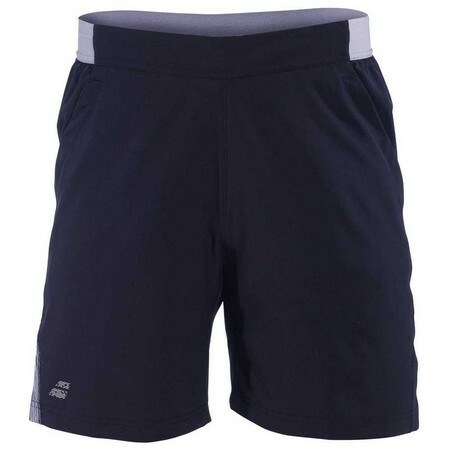 Do you own the Babolat Perf Short Boy Black-Silver?